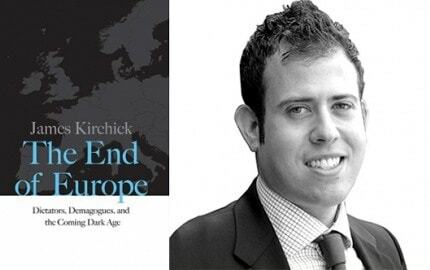 Journalist James Kirchick wil be speaking at the Library on Tuesday 30 May about his book The End of Europe: Dictators, Demagogues, and the Coming Dark Age. Programs manager Grant Rosenberg interviewed James on how he came to write about populism in Europe, his first memories as a reader, and what he’s reading right now. Given all that you’ve written about as a journalist and on such a variety of topics, how did you become interested in populism in Europe as the subject of your first book? Living and writing in Europe over the past few years, I noticed that most of the articles that I was writing, no matter what the ostensible subject – Russian aggression and subversion, anti-Semitism, Hungarian historical revisionism, the NSA scandal in Germany, the collapse of the British Labour Party – all had a central them: the erosion of liberal values. When the Ukraine crisis began, I witnessed the response (or lack thereof) to this grave attack on Europe’s postwar settlement and thought it was time to collect all of my thoughts about Europe and the transatlantic relationship into book form. While, like most American journalists, I did not anticipate the election of Donald Trump, it has made the book’s arguments all the more relevant. 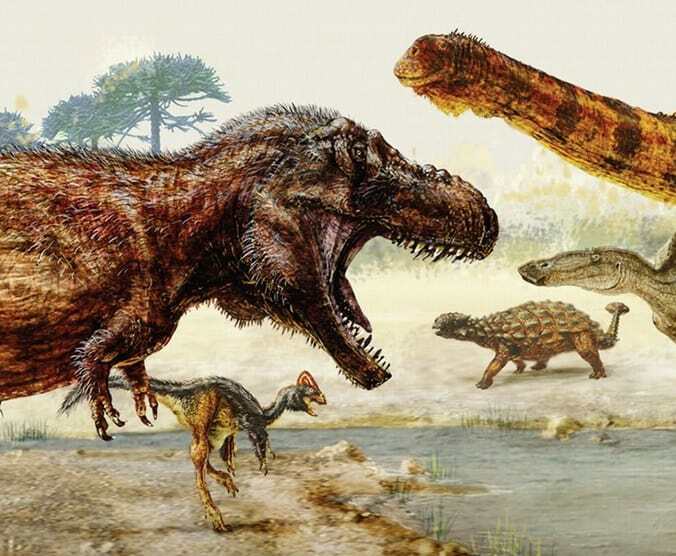 What is your earliest memory as a reader? My earliest memory of being a reader was devouring the Hardy Boys books. Not great literature, but everyone has to start somewhere!